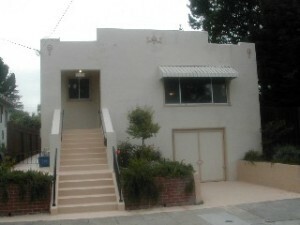 Originally listed for $559,000. Lovely, Charming & Spotless Bungalow. Beautiful Hardwood Floors throughout. Gorgeous Built-Ins in Living Room. Spacious Dining Area. Cheerful Tiled Kitchen with Vintage Wood Cabinets. Large Peaceful flat Backyard with Grass, Shrubs and Flowers. Sunday Open Houses — June 5th & 12th 2-4:30.